Linda Haden’s paternal ancestors came from India and Eastern Europe. 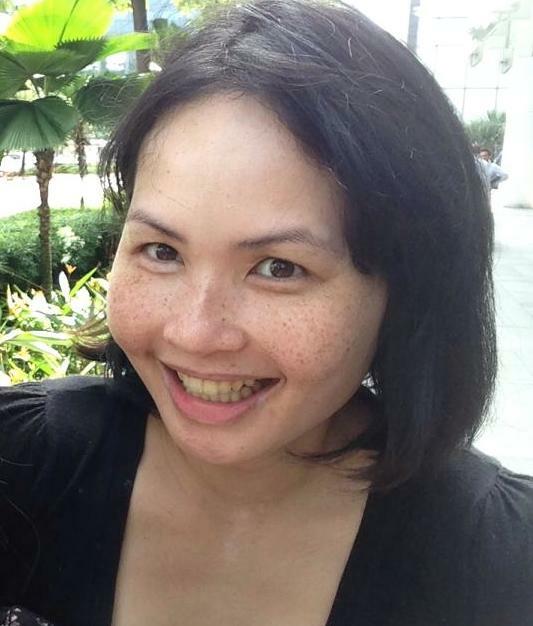 Her maternal ancestors came from China and Borneo. Her great-great grandfather, Alfred Cornfield, was born in Romania. She believes her great-grandfather, the Jewish Maxwell Cornfield, was born in Constantinople, which is now Istanbul. 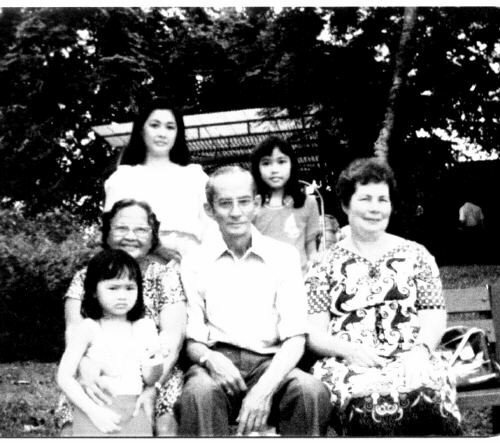 Clockwise from bottom left: Linda Haden nee Cornfield, grandma Nora Scully (of Penang origin), mum Teresa Cornfield, sister Deborah Cornfield, aunty Molly (grandfather’s sister’s daughter) and paternal grandfather, Clive Reginald Cornfield (born in Singapore) at the zoo. 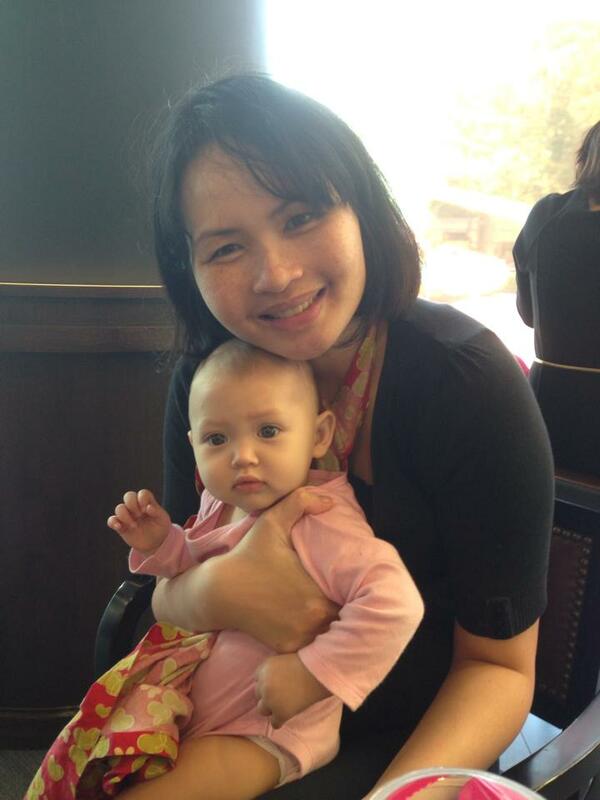 Linda with youngest daughter Katherine. Her great-grandmother’s family, the Leicesters, were likely Anglican Anglo-Indians. The descendants of her ancestor, Robert Leicester Sr, moved to Singapore with the British East India Company. Her great-grandmother’s father was Ernest Clarence Leicester who was born in Singapore. His daughter, Winifred Elvira Leicester, was born in Sarawak. 1) The India Office at the British Library in London, which provides access to the East India Company records. 2) The British Imperial War Museums, for prisoner of war records. There, Linda found a record of great-grandfather Maxwell Cornfield’s incarceration in the civilian camp at Changi. 3) FindMyPastUK is useful for tracing ancestors from Britain and Ireland. Have you tried tracing your family’s heritage? Ever wanted to? Share your experience in the comments!